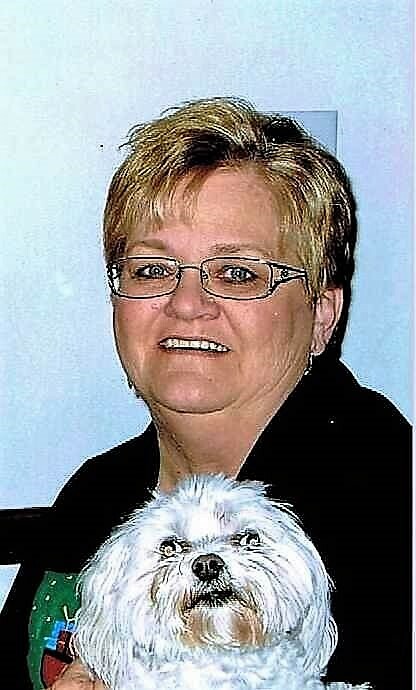 Marsha K. Newhouse, 71, of Lincoln, passed away on Monday, May 14, 2018, at her home. A Celebration of Marsha's Life will be held from 2:00 p.m. until 4:00 p.m. on Saturday, May 19, 2018, at the Lincoln Eagles Lodge #2708, 1621 N. Kickapoo Street, Lincoln. Marsha Katherine Newhouse was born August 11, 1946, in rural Metamora, the daughter of Charles and Bernadine Marchand Fredericks. She was united in marriage with Darwin R. "Spud" Newhouse on May 6, 1997, in Las Vegas. He survives. Also surviving are her mother, Bernadine Janssen of Metamora; her children: Lisa (Jeff) Fitzpatrick of Springfield, Tina Singleton of Florida, Teri (Tom) Perry of Lincoln, Doug Newhouse, and Melissa (Eric) Harris, both of Lincoln; six grandchildren; two great-grandchildren; her siblings: Suette Kelch, Charles (Drue) Fredericks, Dennis (Susie) Fredericks, Robert (Monica) Fredericks, and Paul (Jana) Fredericks. She was preceded in death by her father. Marsha was a member of the First United Methodist Church in Lincoln. She retired from bus driving for Broadwell Grade School. Her hobbies included shopping and drinking diet coke. Memorials may be made to the Shriner's Hospitals for Children.